Writer-turned-political agitator Eduard Limonov has expressed his reservations that jailed businessman Mikhail Khodorkovsky could lead the political opposition once he has served out the remainder of his prison sentence. Limonov, who currently leads the unregistered political party “Another Russia,” was commenting on an interview that the jailed oligarch’s son Pavel had given to the Russian TV channel Dozhd (Rain). 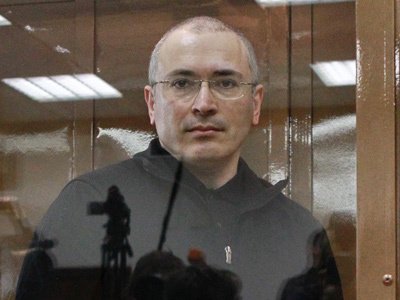 The younger Khodorkovsky suggested his father could be freed from jail in a year or two and become a“moral leader” of the Russian opposition. Limonov welcomed such an idea. 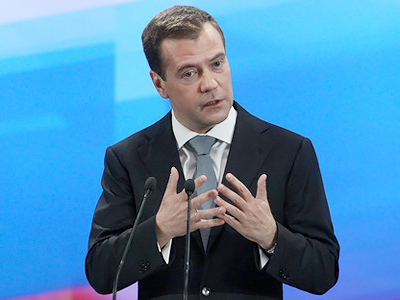 However, Limonov said that although Khodorkovsky may be able to serve as a moral leader for a part of the nation, this will hardly be the whole nation. 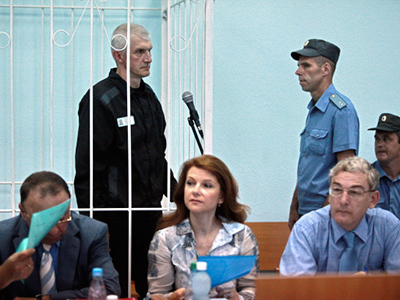 Eduard Limonov, who represents the nationalist and leftist faction of the opposition, has himself served a prison sentence for the possession of illegal firearms. More recently, he has served brief police detention due to his participation in unsanctioned rallies and incidences of disturbing the peace. 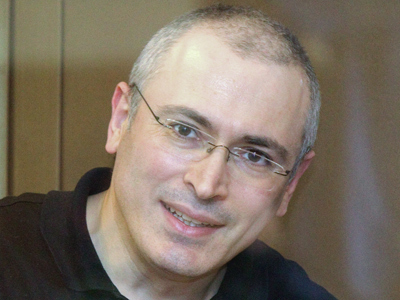 Mikhail Khodorkovsky, former CEO of YUKOS, is serving a 13-year prison sentence over theft and money laundering, in addition to 8 years for tax evasion stemming from a 2005 court ruling.